Contact Meena for session rate. I provide psychological, emotional and practical tools to help individuals manage and overcome their problems. 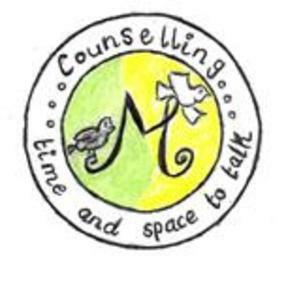 Counselling will allow you to reflect, explore, discover and clarify different aspects of your life. Providing a relax, private environment in which you can discuss your concerns without the fear of being judged. You will be respected regardless of your race, religion, culture, gender, age or disability. I can counsel people who may speak Punjabi or Urdu. Providing professional service based on the principles of confidentiality. I will work along side you to help you achieve your desired goals. I have 2 consulting room, one located near Ilford train station. There are parking meters directly in front of our office building. Additionally, paid parking is available in the local shopping center, The Mall Exchange, which is a 5 minute walk to our offices. 2nd consulting room location is in Clayhall Ilford. Parking is free.